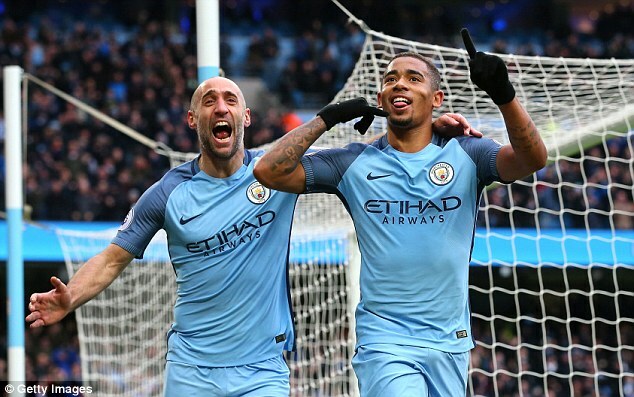 He has made a sensational start to his Manchester City career with three goals in his first four matches – and it appears Gabriel Jesus is schooling his team-mates in Brazilian cuisine and culture as well. 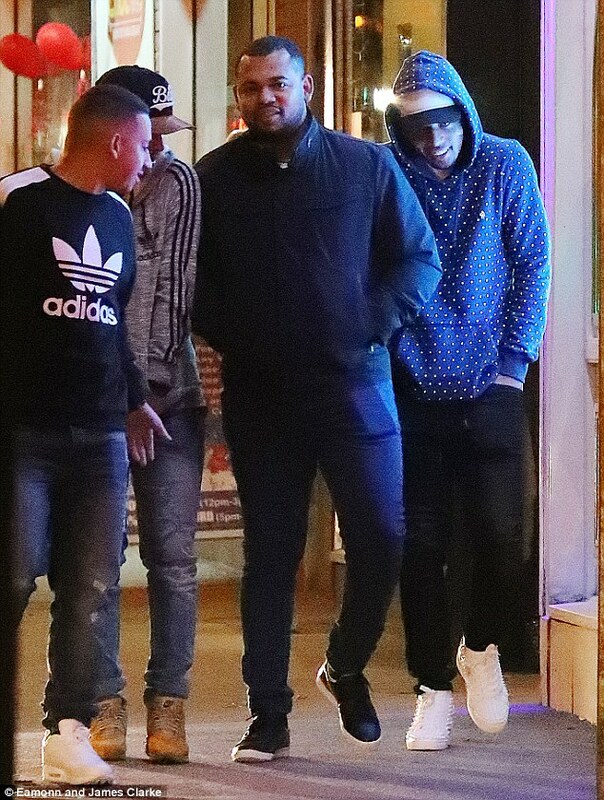 The 19-year-old wonderkid was part of a group of City players who dined at the Bem Brasil restaurant in Altrincham on Friday night. 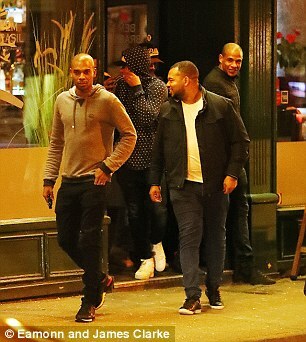 Sergio Aguero, the striker Jesus has replaced in the City line-up of late, Fernandinho, Fernando, Jesus Navas, John Stones, Kevin de Bruyne and Fabian Delph also went to the team-bonding meal. City aren’t in action until Monday evening, when they travel to Bournemouth, and they will be hoping some of their top four rivals drop points in the meantime. 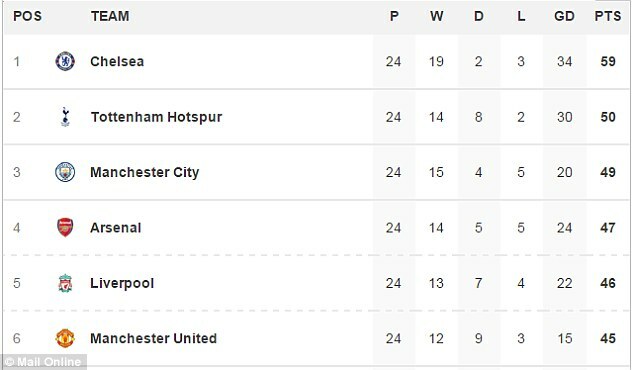 Pep Guardiola’s team are presently third in the Premier League standings, 10 points behind runaway leaders Chelsea, and a point behind second-placed Tottenham. Chelsea travel to Burnley on Sunday afternoon, Spurs head to Liverpool in a crunch clash on Saturday evening, and Arsenal in fourth place entertain Hull City. 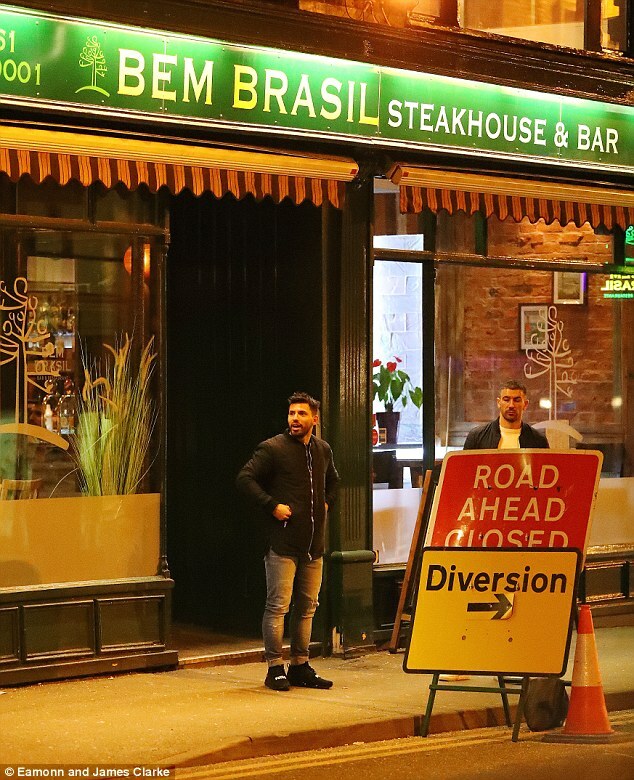 Bem Brasil is a Brazilian Rodizio restaurant, with different types of BBQ grilled meat served on skewers. Jesus admitted this week that his stunning start to life in English football had taken even him by surprise. He scored one goal and created another in City’s 4-0 win at West Ham on his first league start for the club and then scored twice in their 2-1 win over Swansea City last weekend.